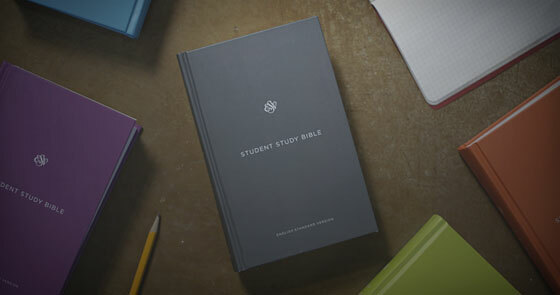 The CSB Apologetics Study Bible helps today’s Christians better understand, defend, and proclaim their beliefs in an age of increasing moral and spiritual relativism. 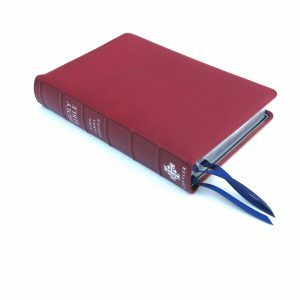 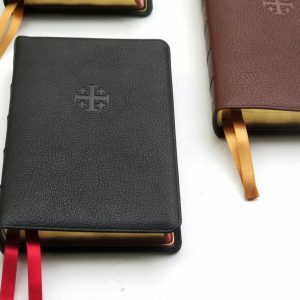 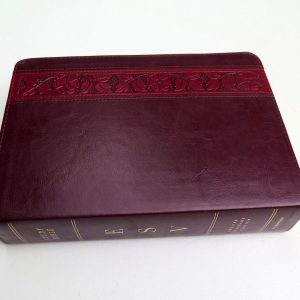 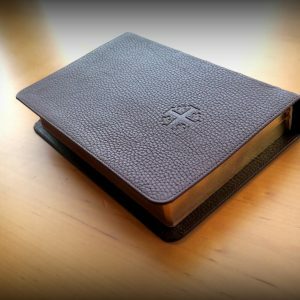 This edition includes new articles and extensive apologetics study material from today’s leading apologists that has been revised and updated to reflect relevant apologetics issues and questions being discussed today. 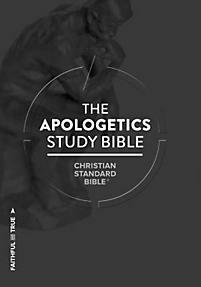 Includes commentary from over 90 of the best apologetics thinkers of our day in one resource, including: Ted Cabal, Lee Strobel, Chuck Colson, Paul Copan, Norm Geisler, Hank Hanegraaff, Josh McDowell, Albert Mohler, J.P. Moreland, Ravi Zacharias, and many more — plus a lead article by Lee Strobel (The Case for Christ). 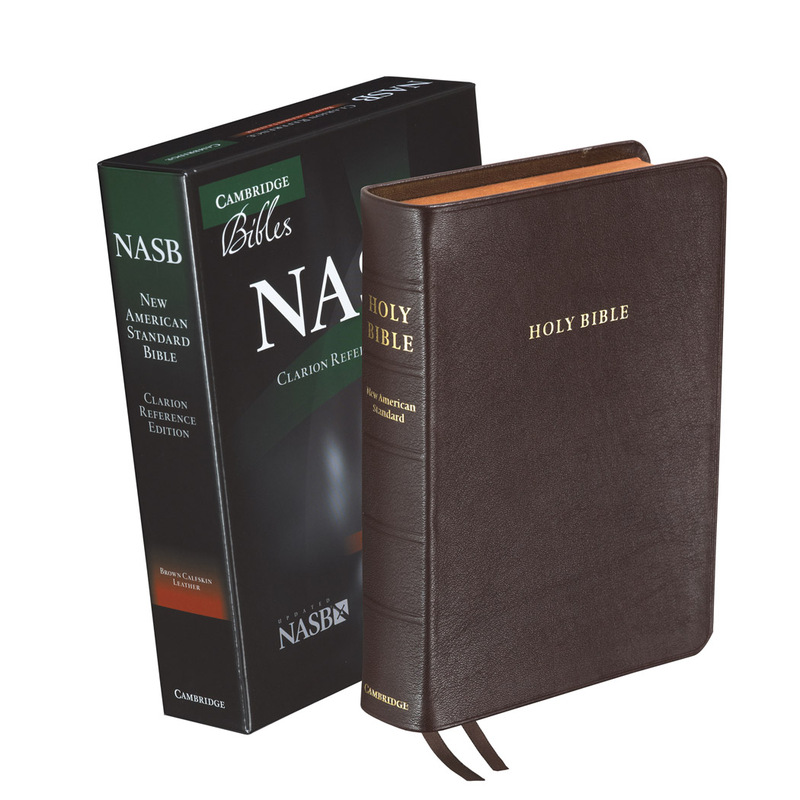 The CSB Apologetics Study Bible features the highly readable, highly reliable text of the Christian Standard Bible (CSB). 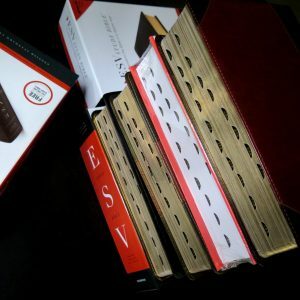 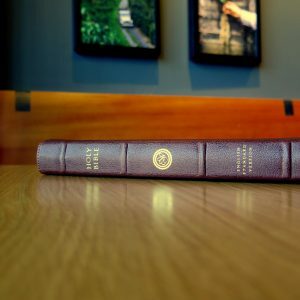 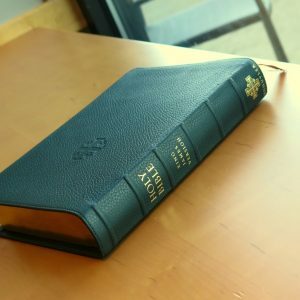 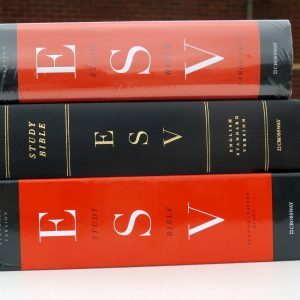 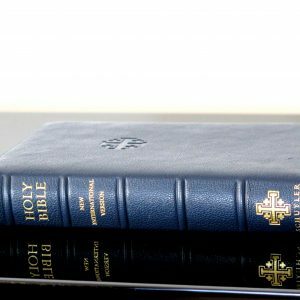 The CSB stays as literal as possible to the Bible’s original meaning without sacrificing clarity, making it easier to engage with Scripture’s life-transforming message and to share it with others.